This is the thirteenth generation of the Chrysler New Yorker. 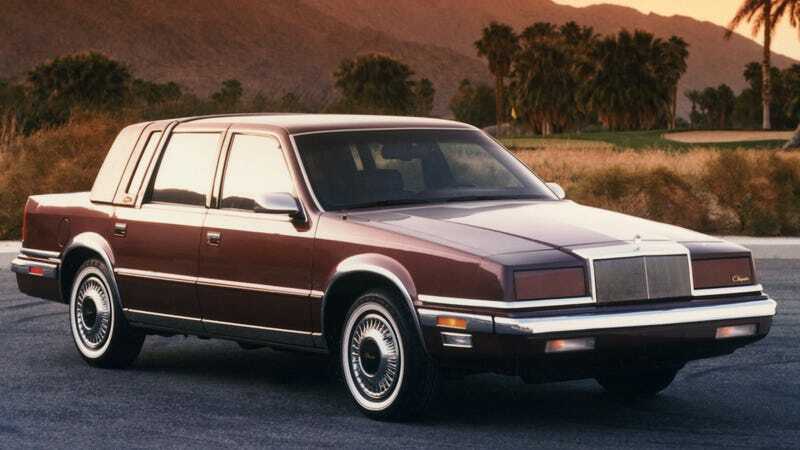 Rest in peace the Chrysler New Yorker; long live the Chrysler New Yorker. The Fifth Avenue version was indeed a candy bar.